Our electrical team provides comprehensive service for detailed and challenging projects throughout the San Francisco Bay Area. Our engineering team provides Design Build/Assist services in support of our electrical, low voltage systems, and life safety divisions. From pre-construction to full commissioning, our low voltage team provides state-of-the-art data, security, and A/V infrastructure and service. Our service team provides dependable, timely 24/7 service for San Francisco's facility engineers, managers and general contractors. 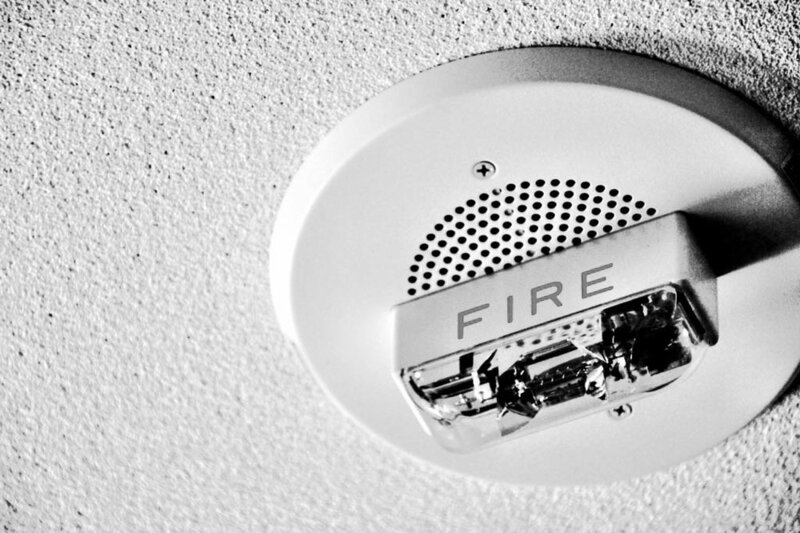 Our life safety division offers complete fire alarm systems from UL certification and inspection to new system installation, monitoring, and testing. We’re proud to work on some the Bay Area’s most notable projects. View our featured projects and project gallery to see some of our work. 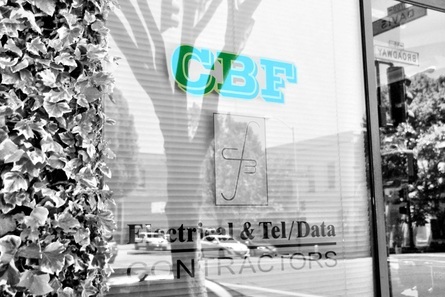 Founded in 1951, CBF Electric & Data is a full service commercial electrical contractor offering comprehensive Electrical, Data, Security, Audio-Visual, Design Build/Assist Engineering, 24/7 Service and Life Safety services. With offices in San Francisco and Silicon Valley, we specialize in detailed and challenging commercial tenant improvement projects for some of the Bay Area's most notable general contractors, building managers and engineers, commercial real estate professionals, and major corporations. We pride ourselves on being a large-scale, personable company that provides quality electrical and low voltage work for any budget and deadline. We're committed to delivering quality service and honest, responsive communication from pre-project planning through completion.